PHILIPPE URRACA, Meilleur Ouvrier de France, met son savoir-faire au service des plus jeunes et propose ses recettes gourmandes expliquées étape par étape. Grâce aux dessins pleins d’humour et d’une extrême précision de MÉLODY DENTURCK, les enfants découvriront tous les gestes et tours de main pour réussir à coup sûr chouquettes, charlotte aux fraises, guimauve ou cake marbré. Ils vont ainsi apprendre à varier les plaisirs et à cuisiner comme un vrai chef-pâtissier. 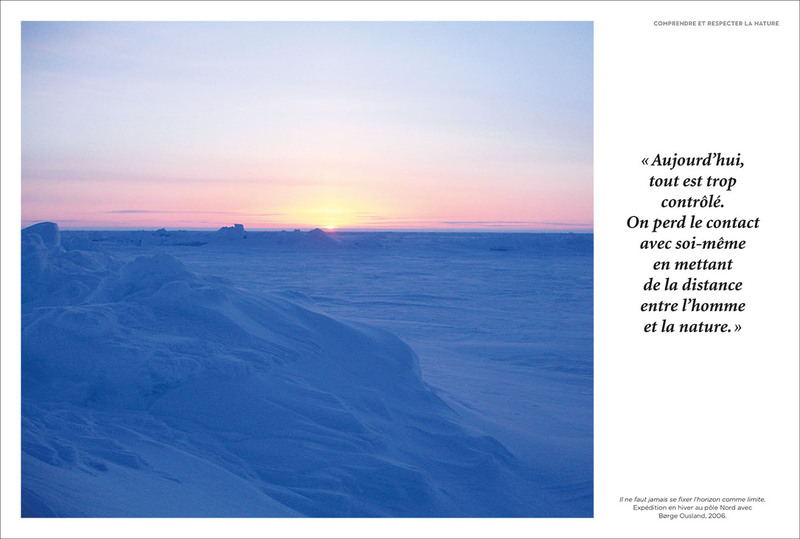 A Reference in French Baking, written by MOF Pastry Chef Philippe Urraca. 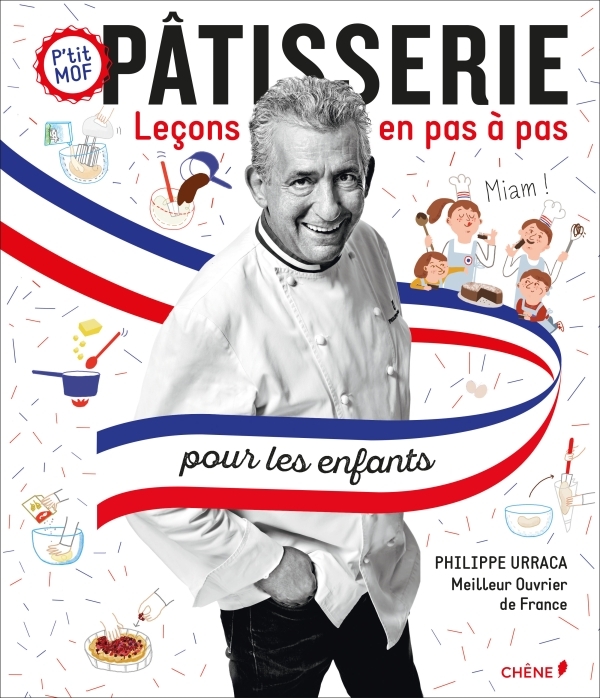 In this book dedicated to children, the winner of the “Best French Craftsman” contest selected 50 delicious recipes including chocolate fondant, cookies, financiers, macaroons, chouquettes, and so many more. With step-by-step illustrations, clear instructions, and tips from the chef himself, children will be able to recreate the perfect French pastries and impress their family. They will become real pastry Chefs! Philippe Urraca opened his first bakery when he was 19 years old, following in his father’s footsteps. He became Meilleur Ouvrier de France in 1993 and was named Head of the Pastry MOF Committee in 2003 – position which he still holds. In 2014 he created a brand on Profiteroles. He is the only MOF jury member of a famous baking competition on French TV.